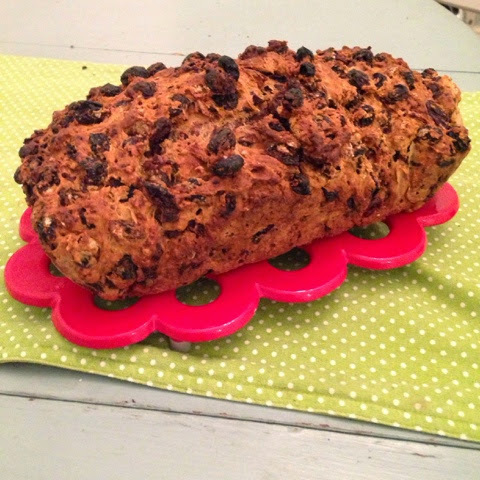 Bara Brith is a delicious welsh fruit cake/loaf that my family have always made. It’s probably impossible to mess up, especially with this recipe; bowl, six ingredients, mix. Pop the fruit into a big bowl with the chia seeds. The next day, add the flour, baking powder and beaten egg. Pour into a baking sheet lined loaf tin. Bake in oven for 60 mins – though check that a skewer comes out clear first. If it doesn’t, keep cooking for 10 mins at a time.